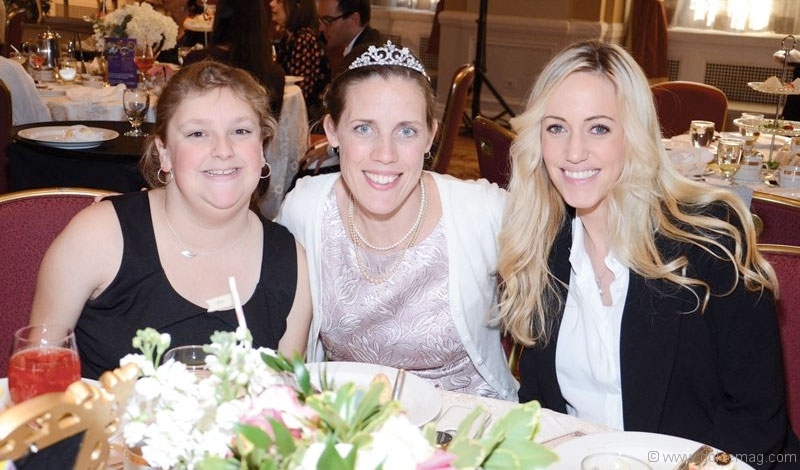 High tea met high fashion at Starlight Children’s Foundation’s first annual Tea and Tiaras event on Nov. 2, 2014. 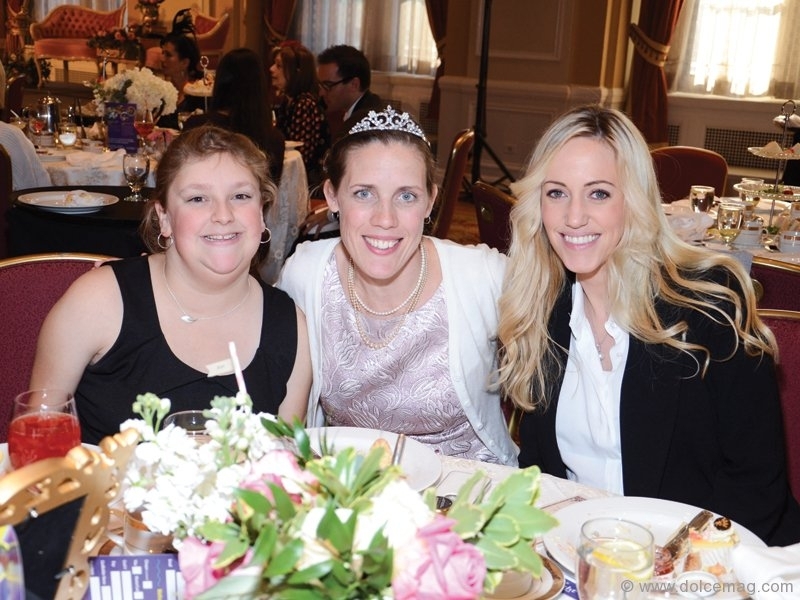 Held in Toronto at the Fairmont Royal York Hotel’s historic ballroom, Tea and Tiaras’ 300 guests raised awareness and funds for the Foundation, a non-profit organization dedicated to bringing joy to children with serious illnesses. Collin Thornton, executive chef at the Fairmont, presented gourmet sweets to complement guests’ custom-blended teas while Jennifer Valentyne, host of the “Live Eye” segment on City’s Breakfast Television Toronto, presented an RW&CO. fashion show.